Erin was an invaluable asset as our wedding day coordinator and was worth every penny. She ensured our day was seamless from start to finish. Erin ran the show behind the scenes and dealt with a ton of issues that we didn't even know about until after! 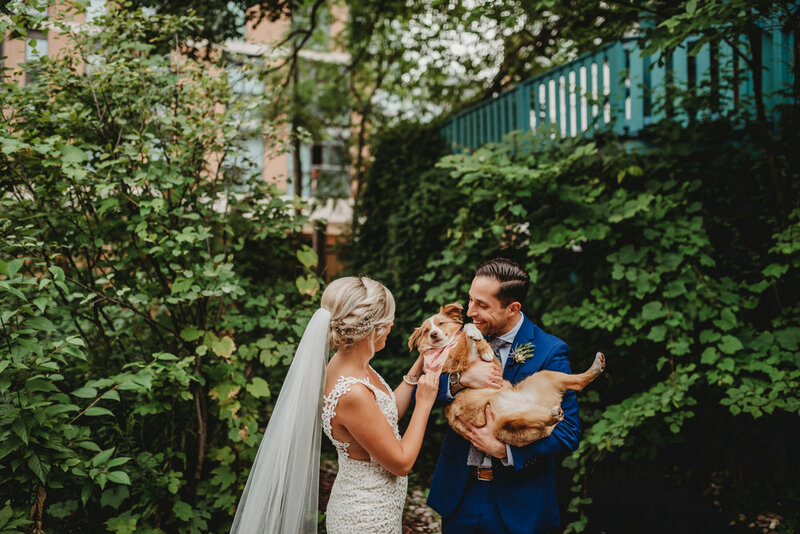 For example, she even managed to convince the loud outdoor festival going on across the street from our venue to stop playing their music just before our outdoor ceremony. 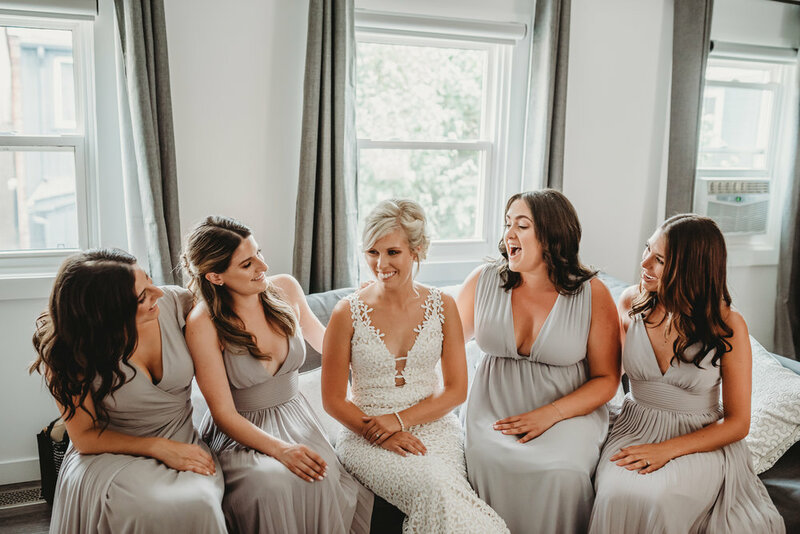 Erin was an absolute pleasure to work with and got along so well with our families, bridal party and all of our vendors. Her communication was top notch and she coordinated everyone's schedules, vendor set up times, etc. to perfection. Erin is passionate, super organized and made sure every component of our day was well thought out and timed accordingly. This made it so easy for us to relax and enjoy the day fully. 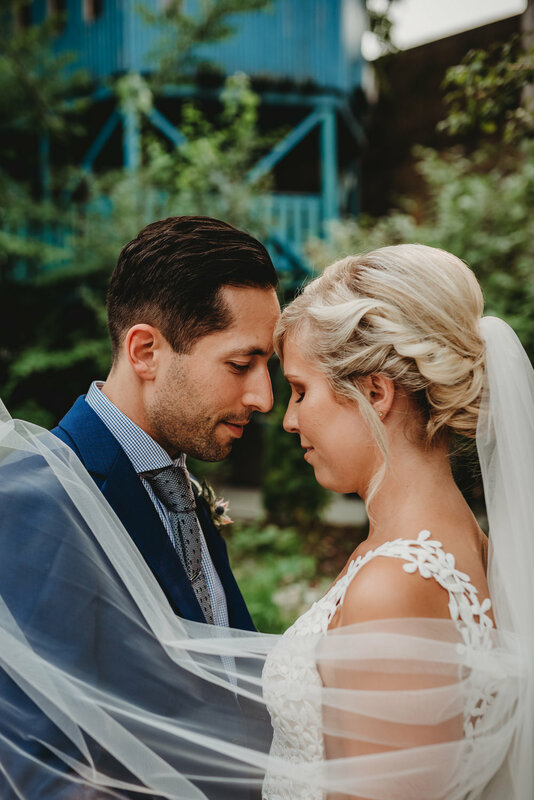 Thank you Erin- our wedding was absolutely perfect in large thanks to you!